valveIT is a leader in the valve and plant sector, supplying some of the biggest oil, gas, and water groups in the world. By working with selected partners, we produce with the highest quality valves, cabinets, skids, system integrators and entire plant systems at the best price possible – all backed up by our expert staff and unbeatable customer service. valveIT’s products and services have been rigorously tested and approved and carry the leading type approvals and certificates. 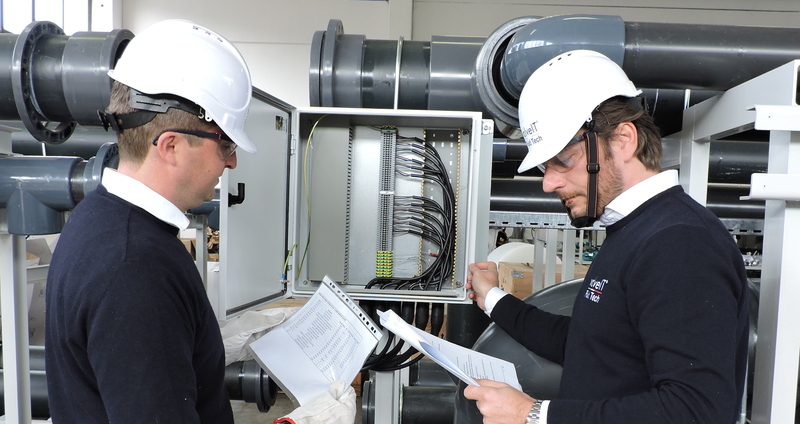 At our production facilities in Italy we employ the latest technologies and systems so as to guarantee smooth manufacture, supply, delivery, installation and quality control. The main complex is located in Casalecchio di Reno (Bologna) a 14,000 sqm bulding with warehouse and production. Bologna is a major air, road, and railway transport hub, facilitating all aspects of our business, in particular quick delivery. 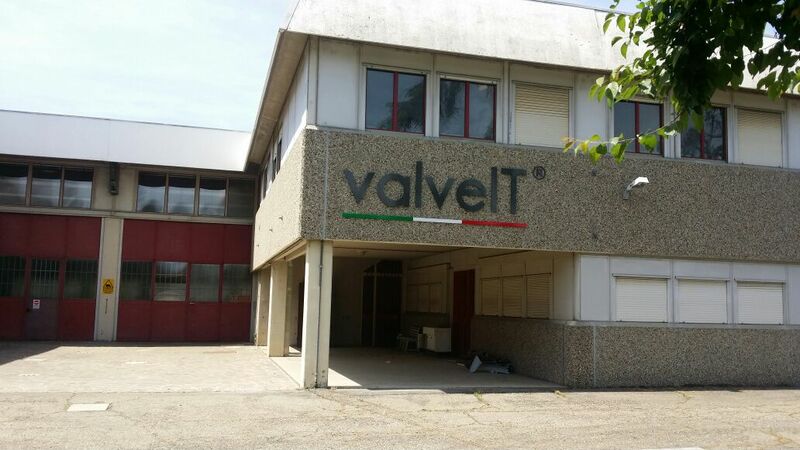 valve.it is also conveniently located near the major port of Ravenna. Our online shop makes ordering individual valves and components child’s play. No job is too small or too big for valveIT – we supply single valves to skids and cabinets, as well as the design, manufacture and installation of entire plant systems. Above all, valveIT is about passion for success and performance – the reason we count some of the biggest names among our customers is they know they can count on us to deliver the very best quality on time and on budget. valveIT srl - PRO AT FLUID CONTROL.